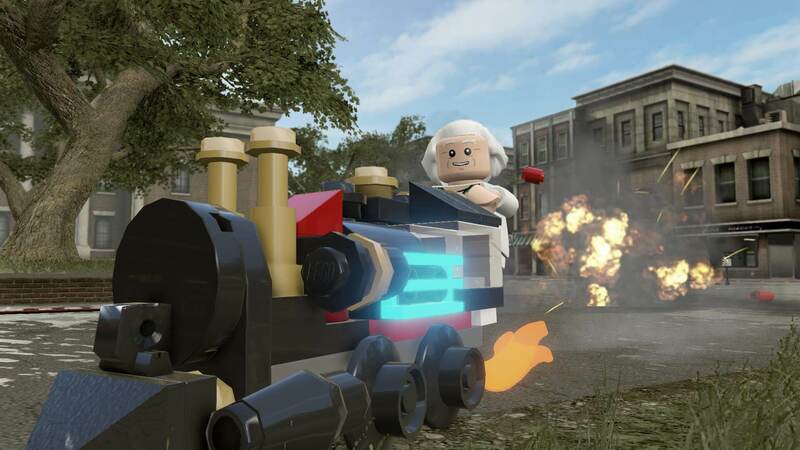 Lego Dimensions adds another world to their expansive universe with the new Ghostbusters level pack. In fact, they released four additional expansion packs including the worlds of Ninjago, Dr. Who, DC Comics, and Back to the Future. 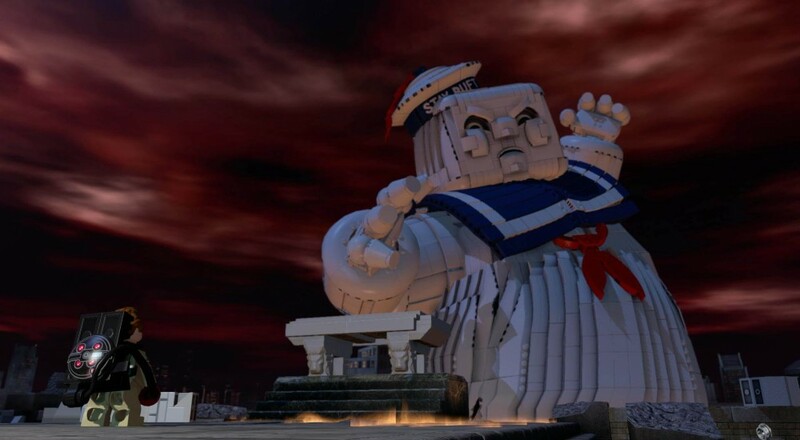 The Ghostbusters pack includes "A Spook Central Adventure" level that gives players a chance traverse through a ghost infested New York. Expect to see some familiar faces, namely the main antagonist Gozer. Build the minifigure Peter Venkman with his Proton Pack, the Ecto-1 vehicle and Ghost Trap to help save New York from a marshmallowy demise. The Back to the Future Doc Brown Fun Pack comes with a Doc Brown minifigure and the time traveling train. The train can be rebuilt into the Flying Time Machine or the Missile Blast Time Train. 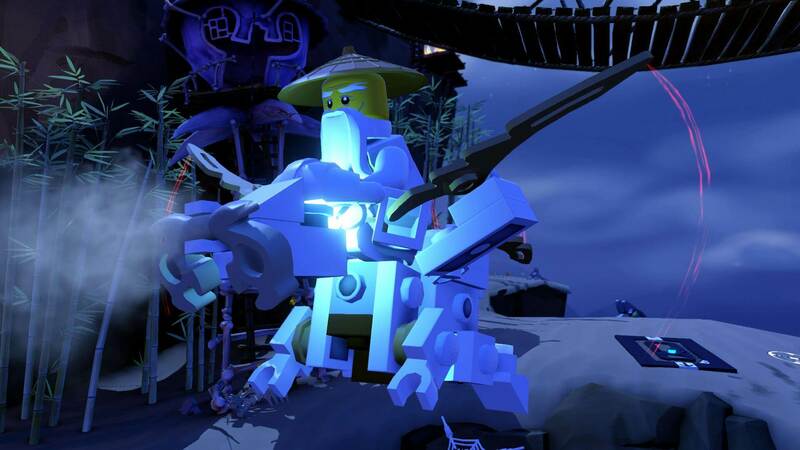 Sensei Wu rides his Flying White Dragon - from the the LEGO Ninjago Sensei Wu Fun Pack. 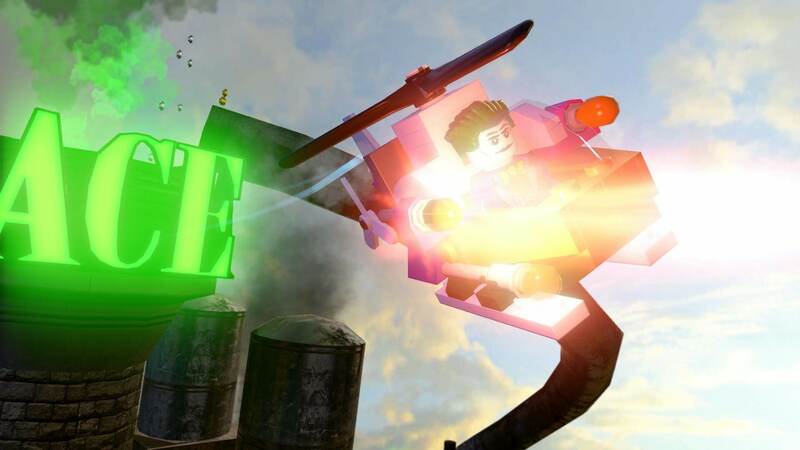 Joker flies his copter above, while not pictured is Harley Quinn in her Quinn-mobile - part of the DC Comics Fun Pack. 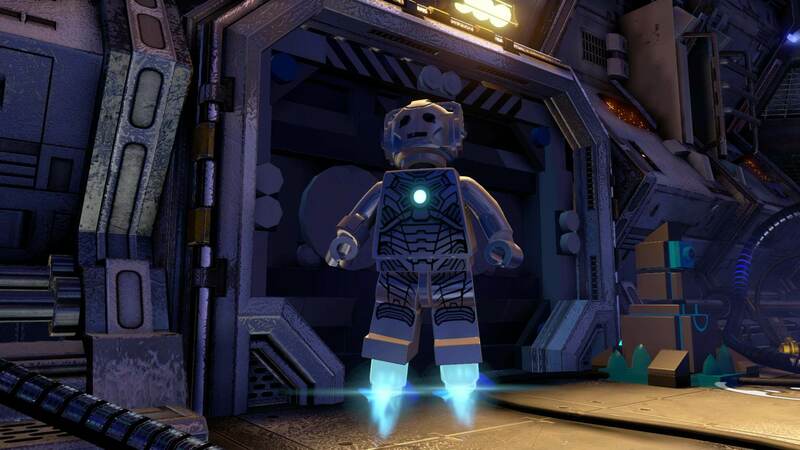 The Dr. Who Cyberman Fun Pack has a Cyberman minifigure. It also has a ridable Dalek, which I'm sure is great at brick extermination. Pick some up soon, most retailers have the price of smaller packs at about 50% off, and larger packs 25% off.